Who is your favourite snowman? Frosty? He's okay in his way. 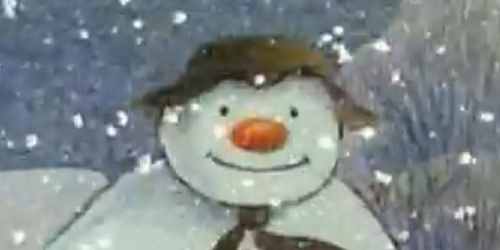 But there are really only two contenders for us: Raymond Briggs' The Snowman and the un-named John Lewis snowman from their Christmas advertising campaign. Both extol the virtues of a gentleman. They're snow gentlemen. Representing the old guard, Briggs' snowman has been with us now for over 30 years in animated form. As you will recall, he was the one befriended by David Bowie. He returned in the The Snowman and The Snowdog back when we had a TV license at Tweed Towers. 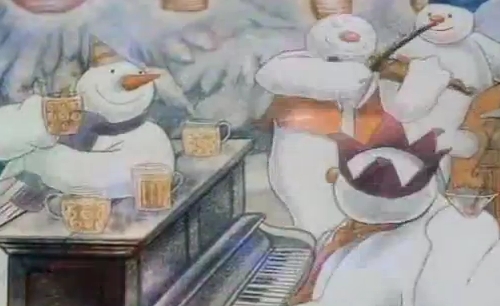 The Snowman was pretty much the only thing worth watching on TV over Christmas. That and all the ballet and opera they'll pile into the schedules. Do they still do that? Tweedy's Christmas Must Watch: If you're stuck for entertainment over Christmas, I'd HIGHLY recommend the Christmas Celebration from Shoreditch Town Hall that was televised a couple of years ago. Magical. Play it on Christmas night after the feasting. You've long been admiring that terrific hat on The Snowman's head haven't you? 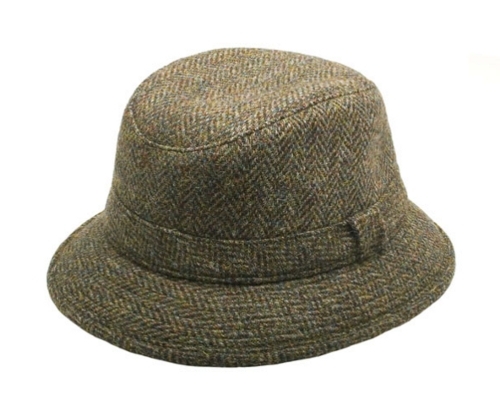 I couldn't say for sure that he shops at Lock & Co., one of our finest hatters, but I present a nice tweed hat from Lock's below. Don't let the kids put it on their snowman. This one's strictly for your bonce. 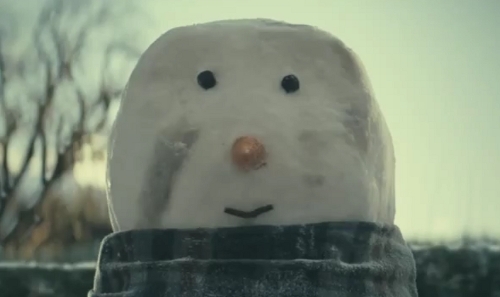 The new wave of British snowmen is represented in the John Lewis film below. Our svelte snow-hero undertakes a brave and hazardous journey to purchase a scarf as a Christmas gift for his wife. 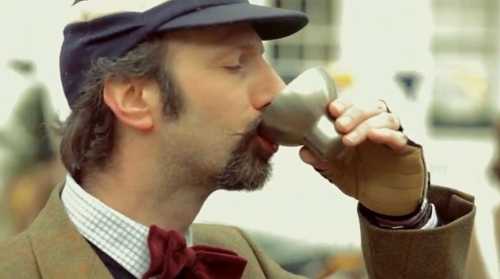 Full of charm, the advert was a huge hit here in the UK. Wonder what happened to him? Continuing with the snowman chic, the John Lewis snowman's scarf is covered in snow but it looks like a blueish tartan. 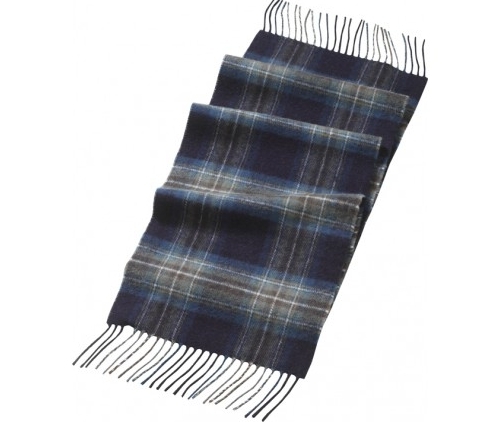 Cordings stocked a smashing lambswool tartan scarf in this colour scheme at the time the film was released. Tweedy's Open Invite: Both snowmen would be welcome at Tweed Towers any time. We'd make sure the central heating was on low.